2012 Weingut Josef Leitz Dragonstone Riesling: Because it pairs with such a vast array of foods, Riesling is one of the smartest wines to bring to a dinner party. 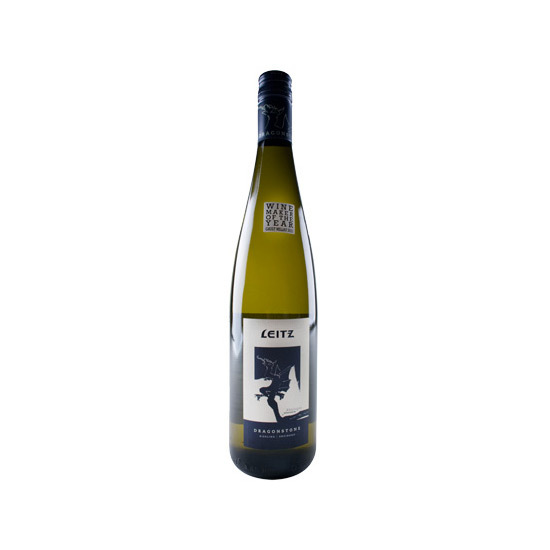 This one, made by star winemaker Johannes Leitz in Germany's Rheingau region, is an especially good choice: It's a sophisticated single-vineyard bottling with precise mineral flavors, but it's also fruit-packed and just slightly off-dry, making it very easy to appreciate. The title translates the name of the Drachenstein vineyard in Rüdesheim, the source of the wine's grapes. Drink It With: Almost any hors d'oeuvres, especially salty ones like like mini croque-monsieur bites, oyster tartlets and Thomas Keller's smoked salmon crisps. Also Look For: Dönnhoff's 2012 Nahe Riesling, which is similarly excellent and well-priced.